Monitor premises and prevent unauthorized access around cargo handling and storage areas. Arlo Go cameras can work anywhere without power or wired Internet, giving you the flexibility of placement and simple wire-free installation. 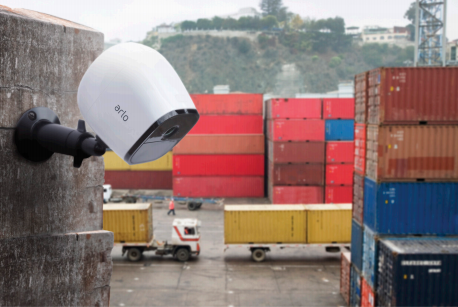 Arlo Go is an easy solution for storage areas or container yards where the odd sizes and shapes of storage units might present challenges for other surveillance camera options. Cameras work without power or wired Internet making it easier for you to install cameras at strategic locations to monitor storage areas around the clock. Prevent theft and vandalism at your storage sites. Get instant alerts and be notified the instant someone goes where they shouldn’t be - day or night. Track multiple sites with streaming video - anywhere, anytime. 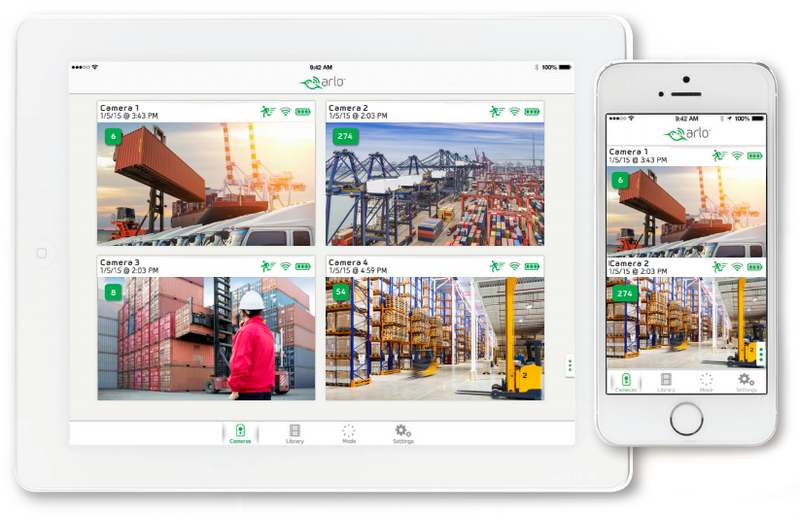 Download the Arlo For Ports & Warehouses Datasheet (PDF).